Some new screenshots for Total War Warhammer have been released, I feel so sorry for the Empire right now. 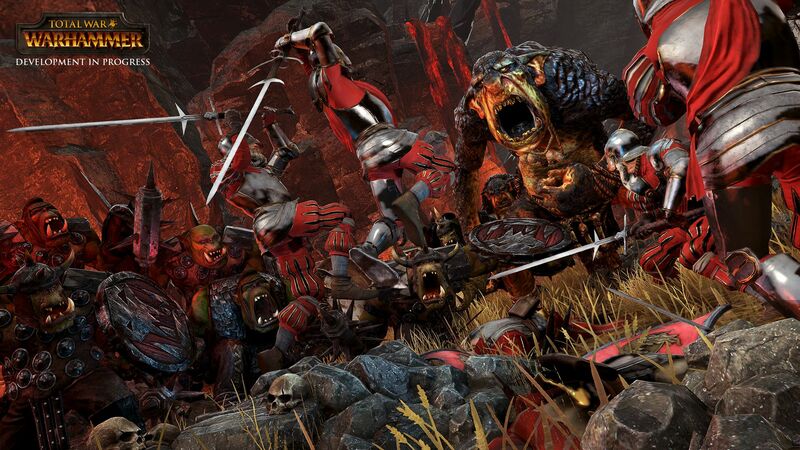 Read more on Total War Warhammer here. Wow they certainly upped their game in the graphics department. It looks awesome! im so "all in" on this one. the last enjoyment I had with Warhammer was WH Online. May it RIP. Don't know if I'm going to like it. Never was into Warhammer, think I will wait for reviews. Hopefully they use a much better, or at least heavily update, game engine. They have been using the same one since Empire: Total War. That was 2009.